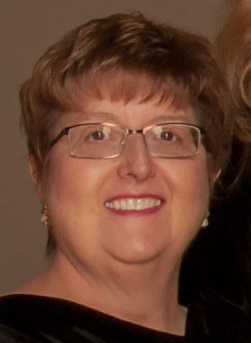 Phyllis Kirk completed her undergraduate degree at Oklahoma Baptist University and did graduate studies at Oklahoma University. 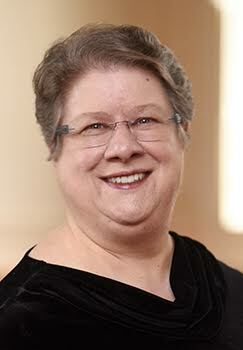 She has served on the National Board of the American Guild of English Handbell Ringers, Inc. She has served as handbell clinician and conductor for State, Area and National Festivals and Directors’ Conventions throughout the United States, three festivals in Canada and the International Symposium in Australia. She has led national workshops at Montreat (Presbyterian), Junaluska (Methodist), Lutheridge (Lutherans), Music & Worship Conference for the Christian Church (DOC). She has several published handbell compositions and has articles published in Overtones, publication of A.G.E.H.R., Inc.
Phyllis loves the challenge of working with individual musicians, melding them into one ensemble, and making beautiful music on handbells and handchimes, utilizing techniques that make the music bright and bold as well as soft, gentle and ethereal… and everything in between. 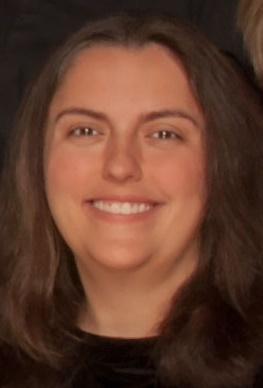 Georgia Cashion joined Embellishments in 2017, after serving as a substitute ringer for the choir. She is a native of Birmingham and began bell-ringing almost 40 years ago, as a member of the youth choir at Shades Valley Presbyterian Church. At an early age she found bells to be her passion, ringing 4-in-hand, assisting with clinics and performing several solo rings. After losing movement in one arm when she was 21, with the assistance of Phyllis Kirk, she used handbells as her physical therapy for several months, performing a solo 1-year to the day after the accident. She also sings alto, performs with Bells of Grace (Grace Christian Church) and is an alumni clarinet player of both the Homewood High School and Auburn University Marching bands. She is a member of Beth Hallel Messianic Jewish Congregation. Georgia has a BS in Accounting from Auburn, an MS in Health Informatics from UAB, and has worked at UAB Medicine for 20 years. Her current role is Asset Management for the Health System Information Services department. Her family consists of her husband Jack, step-daughter Meri, and two Shih Tzu “children” Trigger and Pepper. When not ringing or working, she enjoys trying to knit, reading, jaunts to the beach, learning Hebrew and spending time with her family. 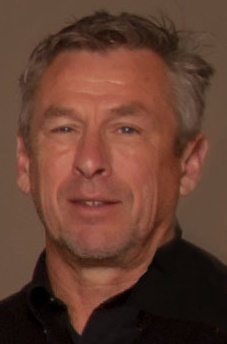 Guy Chappell joined Embellishments in 2016. He has played handbells for over thirty years. He began playing in middle school for the adult handbell choir at First Baptist Church in Eastman, Georgia. After moving to Birmingham over twenty years ago, he played and then directed the handbell choir at Third Presbyterian Church. He also rang in a touring community handbell choir based out of Eastlake United Methodist Church which included weddings, funerals, and Christmas programs, including ringing during the Christmas season for several years at the Biltmore Estate. He currently rings for his church choir at Trinity United Methodist Church and the Advent Episcopal handbell choir. When he is not ringing he enjoys tennis, travel, and spending time with his two beautiful daughters. Kirsten Ostergren Clark is new to the area and a new member of Embellishments in 2018. Kirsten is the daughter of a symphony orchestra conductor and a director of church music. During her youth, she played piano and bassoon, along with singing in show and performance choirs, continuing through the years. She has been playing handbells for the better part of 35 years with churches in various places she has lived, including Florida, Illinois, Indiana, Minnesota, North Carolina, Oklahoma, South Carolina, and Texas. She has a MSW and worked for several years at kidney dialysis centers and supervising group homes for people with developmental disabilities. She is currently pursuing a PhD in Medical Sociology at UAB. When not studying, she enjoys traveling, working on her Spanish-speaking skills, exercising and singing, as well as spending time with friends and family, including her three tween-aged children. Having experience with different bell positions and techniques, bass bells have always been her favorite, “because I can read bass clef and can lift the bells.” She is excited to be a part of this community choir. Lauren Gilbert Hall is a native of Birmingham, and music has always been an integral part of her life. She started her musical career at the age of 4 when she began taking piano lessons. As she continued to play the piano all through high school, she also participated in other musical outlets, such as a percussionist and drum major of her high school marching band and as a member of her church handbell choir. Lauren attended Samford University and earned a Bachelor of Science Degree in Elementary Education and a minor in music. During her time at Samford, she participated in the marching band, wind ensemble, steel drum ensemble and the Bells of Buchanan. She was also a member of the Delta Omicron music fraternity. While music holds a special place in her life, she continued to pursue her main passion, which is teaching. She obtained her Master of Arts Degree in Special Education from the University of Alabama. She was a special education teacher at Spain Park High School for 5 years and now currently teaches four-year-olds at the Treehouse Early Learning Center. Lauren, her husband Matt, and her son Jackson reside in Birmingham, and she continues to pursue her love of music by being a member and president of the Embellishments handbell ensemble. Cathy Henry inherited her love of music from her father, who made sure all of his children had the opportunity to develop their musical talents. 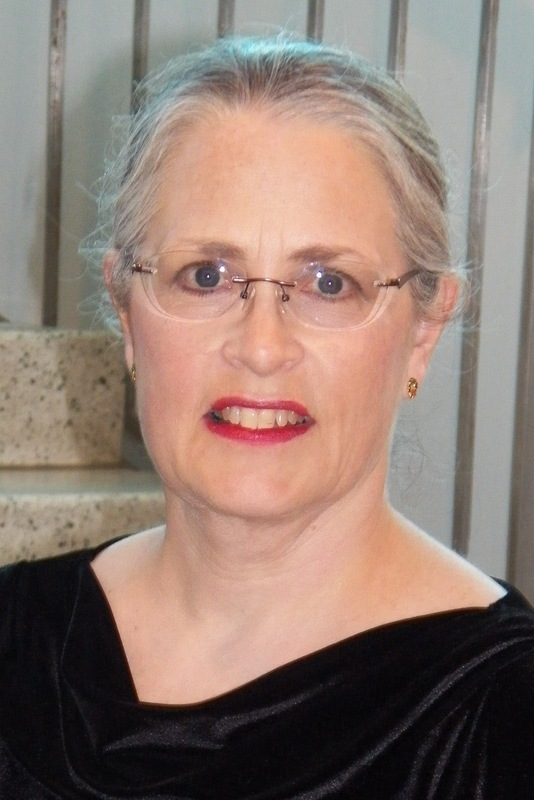 Cathy played piano and clarinet throughout high school and continued her choral endeavors into college and beyond, in both church and community choirs. She began playing handbells when her choir director discovered that she was spending a peaceful hour at church while her son was participating in youth activities. Music people are not supposed to have quiet time! Belonging to Embellishments has provided a challenging but fun learning experience. She has enjoyed several local and regional festivals and looks forward to more travel opportunities through her music organizations. 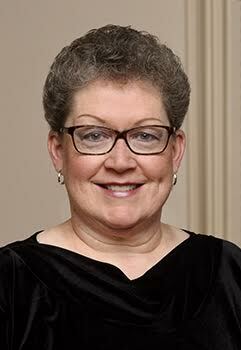 Ruth Howald began ringing handbells in 1986, when she joined the only church in the Western Hemisphere that did not need and could not use another alto in the choir. The handbell choir did have openings, though, so she joined that group to be able to make a joyful noise in worship. She has since rung handbells – if you count concerts and other performances – in Maryland, California, Alabama, Minnesota, Michigan, Pennsylvania, Ohio, Tennessee, Mississippi, and probably a few other places that she’s forgotten. 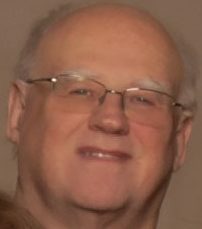 Jim Kimble is a retired ophthalmologist who now enjoys woodworking, hiking, and traveling with his wife, Jan. Jim has been “messing around” with music from an early age, and has been ringing handbells for about thirty years. He also rings with the handbell choir at South Highland Presbyterian Church, and directs when they are desperate. 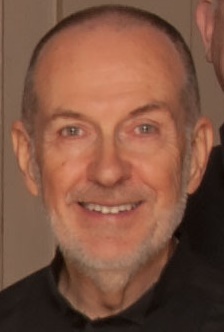 Dan Lawhon is Organist-Choirmaster at Baptist Church of the Covenant in Birmingham, and joined Embellishments in the fall of 2013. He is an active organ recitalist, handbell clinician, and accompanist. Dan rang with the Heritage Ringers of Huntsville, AL from 1999 to 2013, serving as director of the group from 2008 to 2013. He served on the Area 6 board of the Handbell Musicians of America from 2006 until 2013. 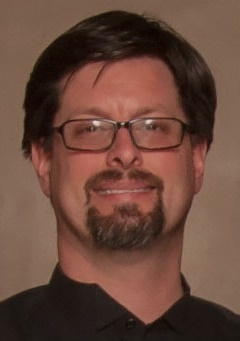 Dan is currently serving as the Dean of the Birmingham Chapter of the American Guild of Organists. Additionally, Dan serves as a member of the adjunct faculty of Samford University. He holds his Bachelor of Music degree from Belmont University, and Master of Church Music and Doctor of Musical Arts degrees from the Southern Baptist Theological Seminary in Louisville, Kentucky. 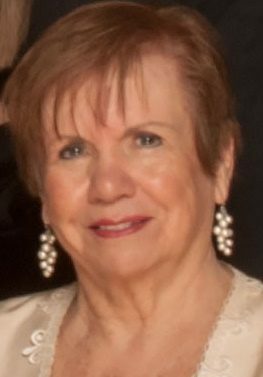 Nancy McCracken has been ringing handbells since age 12, and is a charter member of Embellishments. She enjoys learning different techniques to produce new and unique sounds from the bells. 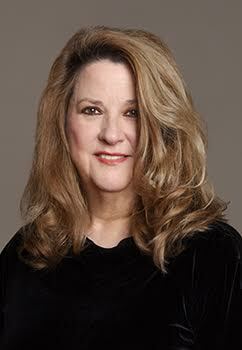 She has been involved with music since early childhood, and has a music degree from Huntingdon College. She sings in the choir at Canterbury United Methodist Church. 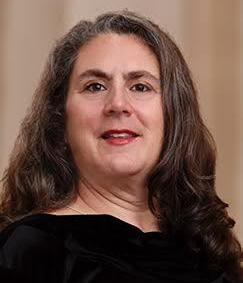 She has attended the International Handbell Symposiums in Toronto, Canada and in Orlando, Florida. She pays her bills by being a physical therapist in the Outpatient Clinic at HealthSouth Lakeshore Rehabilitation Hospital, specializing in lymphedema treatment and neuro rehab. Her other half is Paul, an Embellishments Roadie who is always willing to help load or unload, run lights and sound. She is the proud Nana of Lexi, Alyssa, and Alex, who are all exceptionally active! Tricia Parks first developed a love for music when taking piano lessons in elementary school in Georgia. She learned to play the clarinet in junior high and was a member of the band in both high school and college. In 1980, Tricia moved with her husband and two children to Birmingham. She became actively involved in music once again in the early 1990s when she joined a church handbell choir and has been hooked ever since. After attending an Embellishment concert, Tricia auditioned and became a member of the ensemble in 2004. She retired a few years ago from a regional book publisher where she was marketing director. She continues to play handbells in her church handbell choir as well as with Embellishments. Grace Reed has been involved with music most of her life. When younger, she played piano for youth choirs and her church. She has sung in her church choir and numerous ensembles for over 40 years. She discovered handbells around 25 years ago when someone invited her to a rehearsal. After that, she was hooked and has been ringing ever since. She retired from a local school system in 2017 and is enjoying her family time, including keeping her 15-month-old grandson, Elijah. He keeps her young! Along with music, Grace is also a cat lover whose two cats continually remind her that their needs come first. 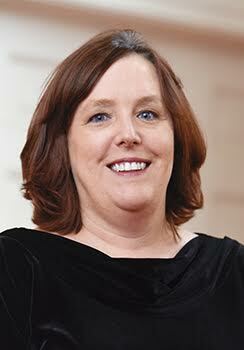 Trisha Southerland, an Embellishments charter member, began playing handbells in her early 20s. She has played with various handbell choirs, either as a member or as an on-call substitute. At age 12, she started playing guitar and a love for music ensued. So it is not surprising that she married a drummer and raised two sons who are also musically gifted as percussionists. Her husband, Bruce, can often be seen with the Embellishments filming their concerts. Trisha earned a B.S. in Information Systems from UAB and currently works for Regions Financial as a Systems Analyst Team Lead in Application Development Consumer Lending. 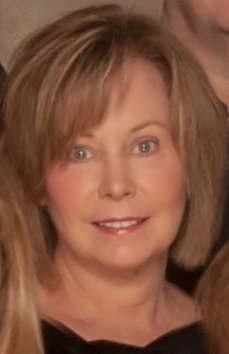 Laura Thuirer is a charter member of Embellishments. While working on her B.A. in Music Education at Florida Southern College, she was introduced to handbells and has been actively ringing ever since in church choirs and ensembles. She is active in her church’s music ministry, ringing, singing, and playing violin in the orchestra. As a National Board Certified Teacher in Early Adolescent Mathematics, she teaches Algebra and Algebra Math Team at Homewood Middle School. 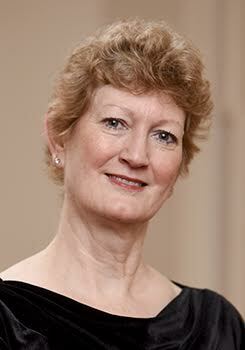 She attended International Handbell Symposiums in Toronto, Canada; Brisbane, Australia; and Orlando, Florida. Beth Weeks has loved music since early childhood, inspired by watching her grandma play the piano. Piano lessons began at age 5 and continued with her beloved teacher Virginia Snyder until her senior recital before college. Playing clarinet started at age 10 and continued through high school in band and orchestra. Under the direction of Kenneth Holland, she played tenor recorder in a city-wide 10-piece recorder ensemble in Toledo, Ohio. She studied piano performance at Ohio Wesleyan University for one year, where she graduated with a degree in Botany/Microbiology. Working on a Master’s degree in Botany at the University of Georgia didn’t allow for a lot of time for musical pursuits, but once out of school (finally! ), Christ Church United Methodist gave her plenty of opportunities: Chancel Choir, Chancel Handbell Choir, and occasionally being pianist and accompanist for worship services. She joined Embellishments in 2006 and has thoroughly enjoyed the camaraderie, challenges, and continued musical development under Phyllis Kirk’s superb leadership. 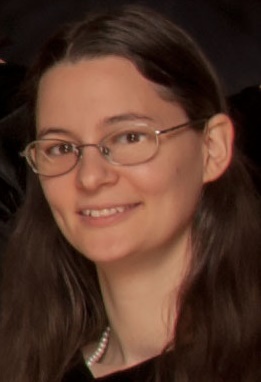 Beth is married to husband Shane and works at EMLABS, INC. as a medical electron microscopist. Her non-musical hobbies include birding, reading, knitting & crocheting, “container” gardening, cooking & canning, and caring for her Shih Tzu, “BB King”. 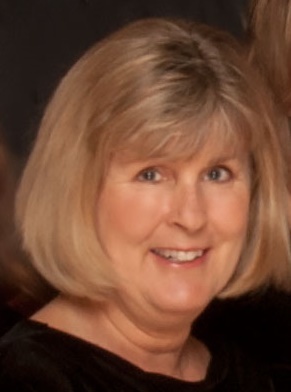 Donna Williamson was introduced to handbells at First Baptist Church of Auburn while in pharmacy school. She already had a love for music from playing flute in her high school band and taking years of piano lessons. But handbell ringing was different – it was really fun! Before joining Embellishments, she played at Helena United Methodist Church for many years. She especially enjoys ensemble ringing. 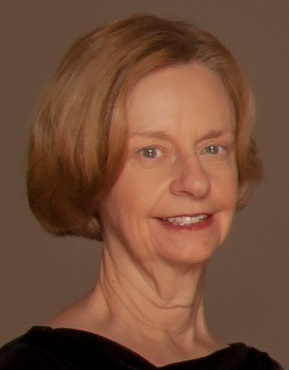 Since joining Embellishments in 2004, she has attended International Handbell Symposiums in Canada, Australia, and Florida. Ringing handbells inspires, relaxes and challenges her. She hopes to continue for many more years. Do you play for small venues or gatherings of 25 + people?